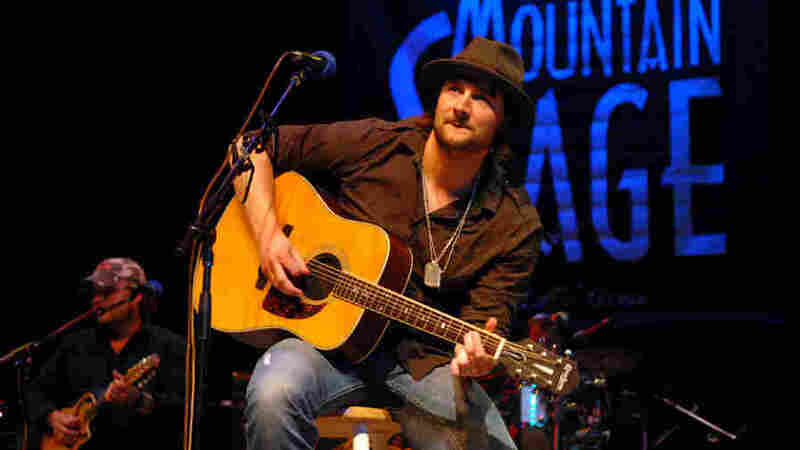 Eric Church On Mountain Stage North Carolina-born singer-songwriter Eric Church has quickly become one of the most popular young stars in modern country music. Church recently treated a Mountain Stage audience in Bristol, Tenn./Va., to a stripped-down acoustic performance of what is normally a loud, electric stage show. 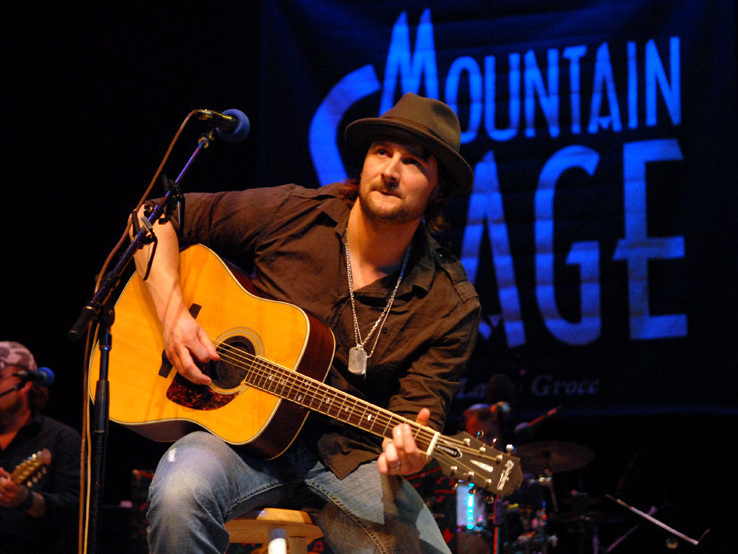 Eric Church performed on Mountain Stage. North Carolina-born singer-songwriter Eric Church has quickly become one of the most popular young stars in modern country music. Church recently treated a Mountain Stage audience in Bristol, Tenn./Va., to a stripped-down acoustic performance of what is normally a loud, electric stage show. With an honest approach to songwriting and a true mountain pedigree, Church exemplifies the country lifestyle in songs such as "Guys Like Me" and "Livin' Part of Life." He also performs a song from his album Carolina, "Without You." This segment originally ran Oct. 16, 2008.